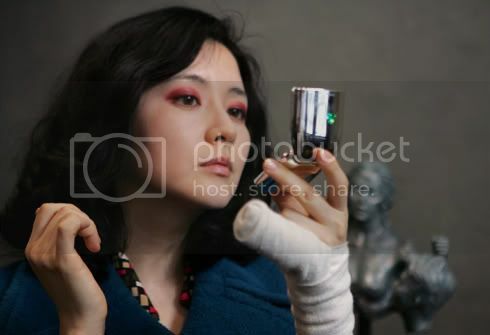 Sympathy for Lady Vengeance. Man that's some stylish violence going on. My friend found it disturbing but I didn't at all. Some of you may love it, I'm still not sure, but it was sometimes amazing to watch. I may see it again. I've not seen this yet, but I loved OldBoy and am looking forward to seeing Sympathy for Mr Vengeance first.